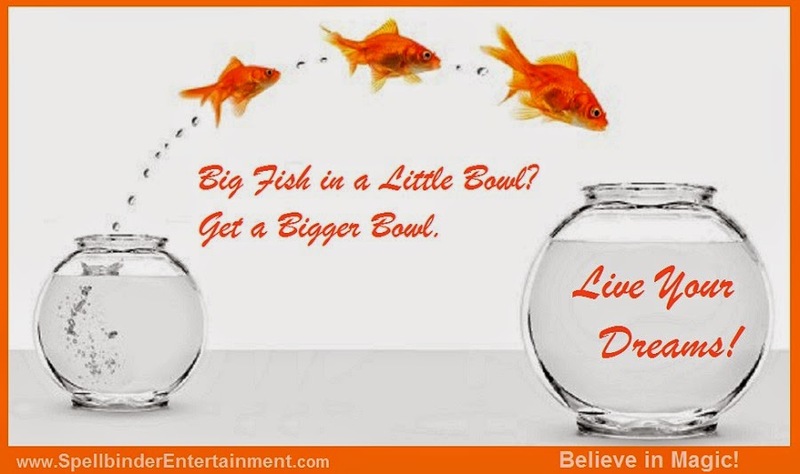 Heard the expression "big fish in a little pond"
Here at Spellbinder Entertainment we present Motivational Shows and Keynote Speech’s too! What’s your next corporate event topic? Let’s talk!